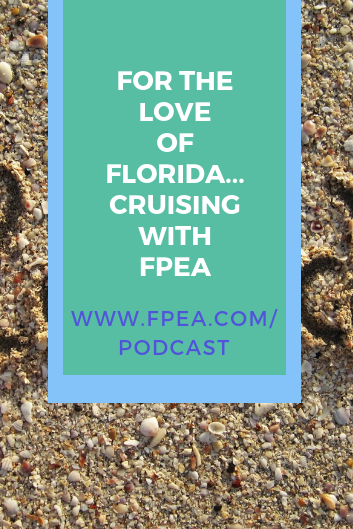 Welcome to episode #67 of FPEA Connects. We have a fun topic. We have been busy planning toward some upcoming events with FPEA. One of those awesome events is REFRESH FPEA Marriage Cruise 2020. Let’s just talk about cruising and the sunshine state because you know thousands of people fly in, drive in, whatever it takes to cruise out of Florida to the Caribbean and some very exotic ports of call. For the love of Florida! Cruising is definitely a reason to love Florida. It is easy to jump on a ship and escape from the everyday. It was in the 1970s and 1980s that Florida began to experience a bit of a boom in the cruise industry which drives a huge part of Florida’s economy today. 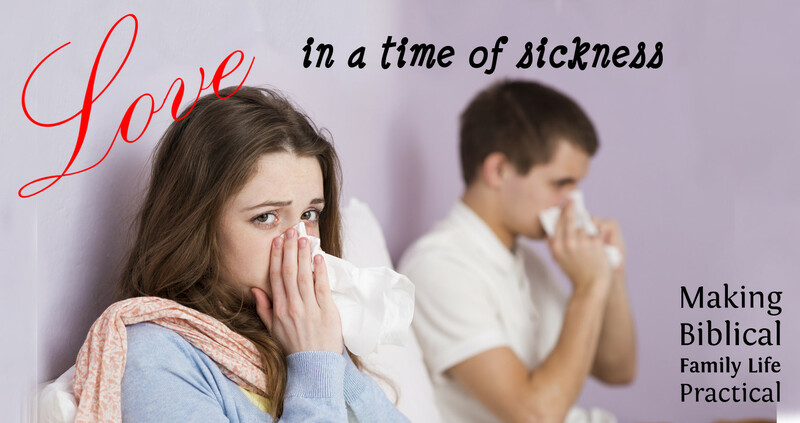 Concerns people might have – Drinking/partying, etc. 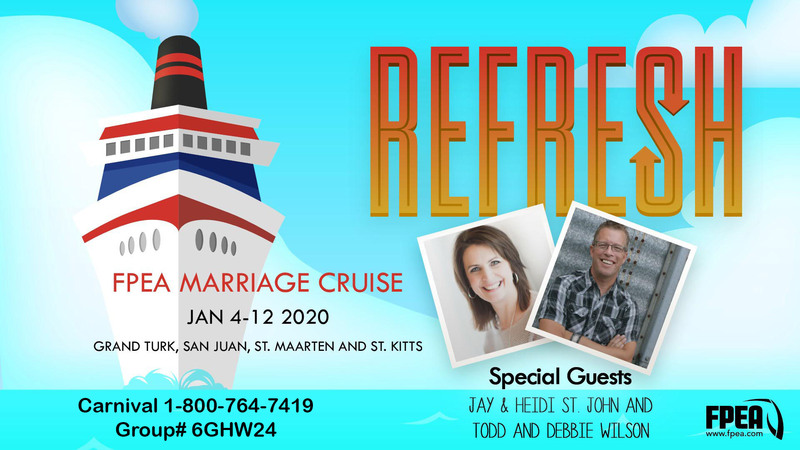 Carnival Hub….sign on for the cruise info and schedule…connectivity on the ship….texting app…..
Special Guests Heidi & Jay St. John and Todd & Debbie Wilson! 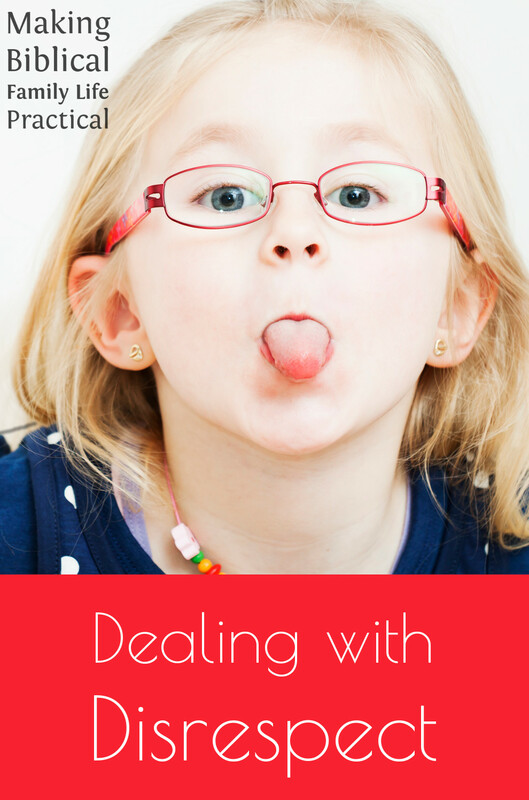 “My son shows me disrespect.” “How can I deal with the disrespect from our kids?” “What can I do to teach my children to be more respectful?” It’s something we all have to deal with as parents, and yet it’s hard – and some of us struggle more than we expected! 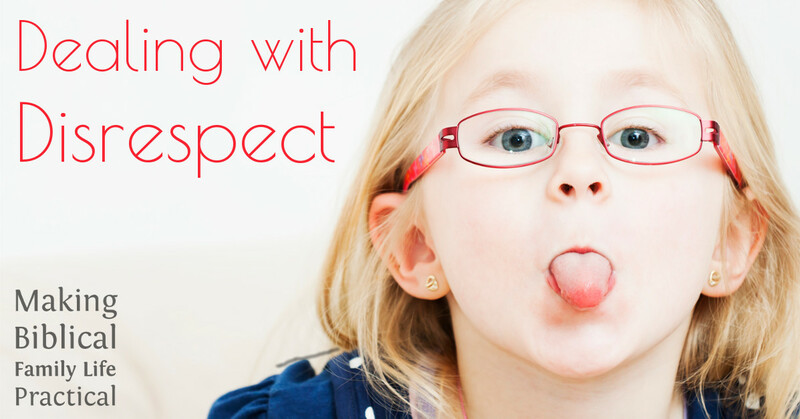 This episode, we look at the very real question of respect – teaching our kids to show it, dealing with them when they don’t, where this may be coming from, and what God expects from all of us! 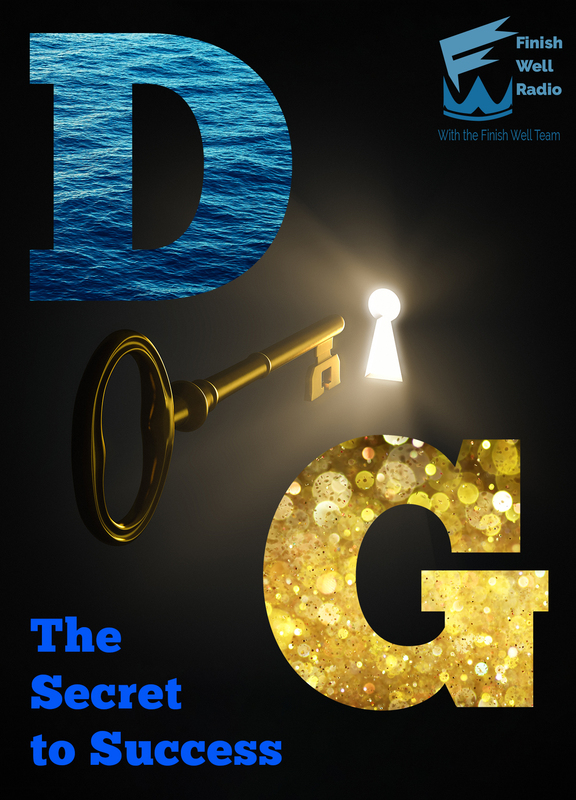 DG: The Secret to Success with Meredith Curtis, podcast #053 looks at a missing ingredient in the lives of many young people, and older folks, too. Meredith discusses how delayed gratification can impact our personal lives and professional lives, helping us to experience joy and success. Meredith will explain what delayed gratification is, how it works, and how to build the DG muscle. The secret to educational success is quite simple! DG! The secret to a close relationship with Jesus is simple and includes DG! The secret to having a happy marriage one day: DG! The secret to financial success is another simple plan! It is two little words that pack a big punch. The secret to financial success is….delayed gratification. Delayed Gratification? What is that? Well, it means to postpone what you want, to wait and work for what you desire to obtain. 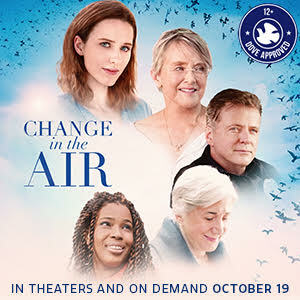 Example of the Airline Owner. But we live as if our little scenario is possible because we want a successful life, but we sabotage ourselves with instant gratification. See, here is what we do. We want something right now! We have to have it so we take what we have and spend it all on something we kind of want. SO basically, in a nutshell, delayed gratified is doing the hard work first and the fun stuff we long for second. Let’s meet some people who took delayed gratification seriously. Relating DG to Trusting God’s Goodness and heart to bless us. Examples of Waiting on God and Praying. There are so many “quick and easy” ways out for us to take. How difficult it is to set our eyes on the Lord and wait. This act of waiting is delaying gratification. We experience delays in what we desire, building self-control and godly character in our life. What do we do while we wait? We cry out to God, listing our petitions with Him, knowing that His heart is to provide our needs and bless us with our desires too. Ways to build that delayed-gratification muscle. The bottom line is this: Now you know the secret to success in every area of life. What will you do next? 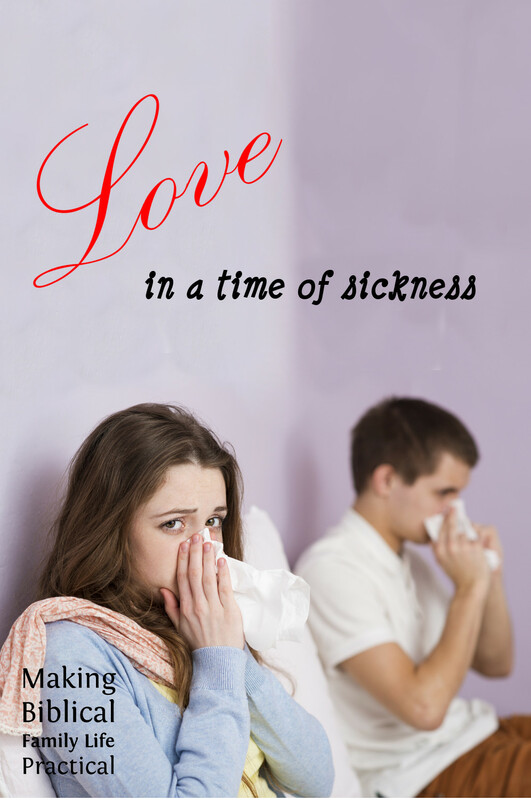 It’s been a hot discussion in homeschooling for decades – what should we teach our kids about finding a mate? 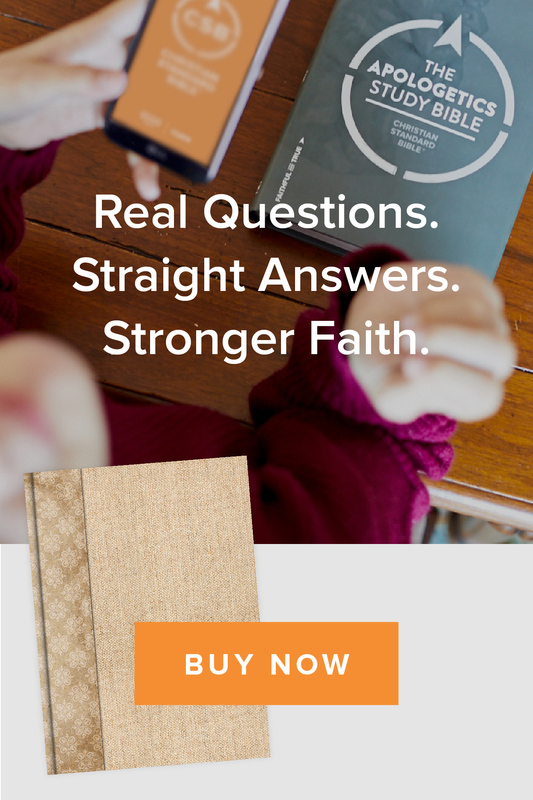 What’s really the Biblical model? 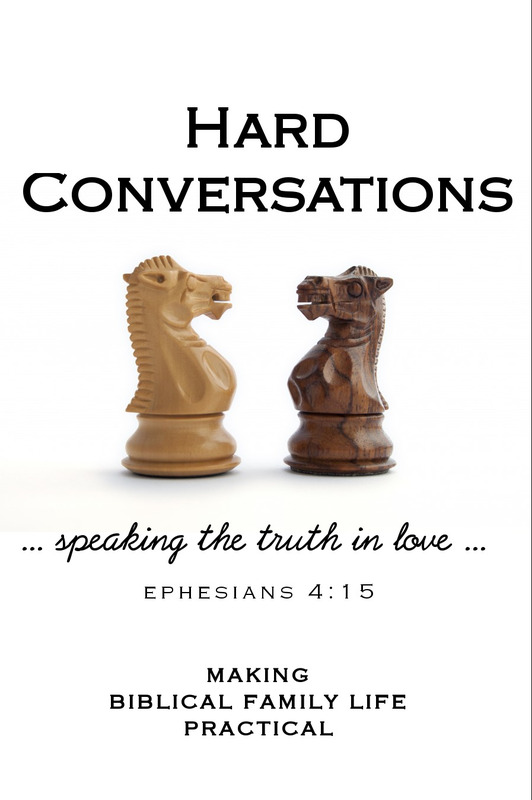 After following one philosophy for several years and then realizing some of the assumptions really weren’t playing out in reality, we delved back into the Scriptures and found some surprising things people didn’t talk about. 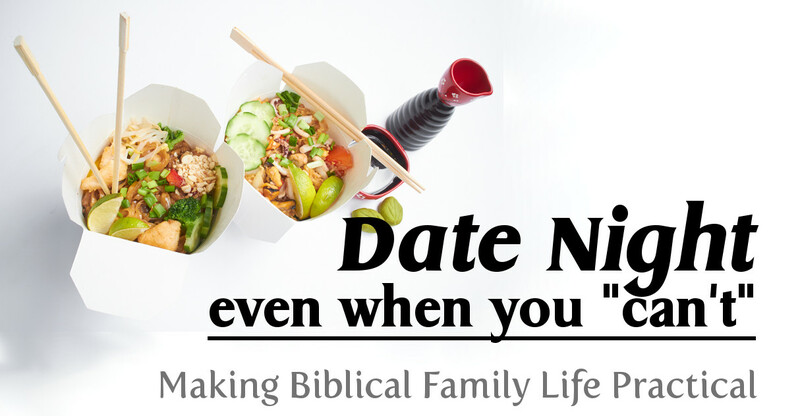 Join us for our quick tour of what we found the Bible really says about finding a mate! For the rest of the year, we will be running a “Best of” series of the Homeschooling IRL episodes continuing with Homeschooling and Marriage. Many of these episodes were earlier episodes that you might have missed. Enjoy! 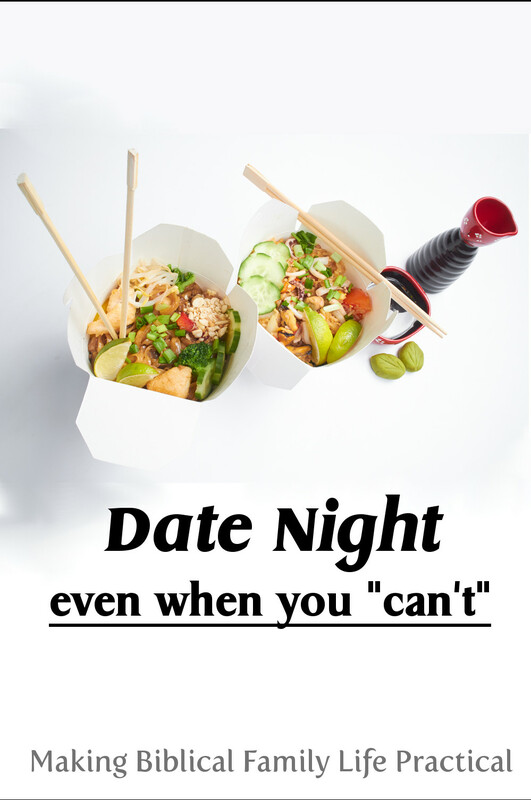 You are going to want to grab your spouse for this episode! 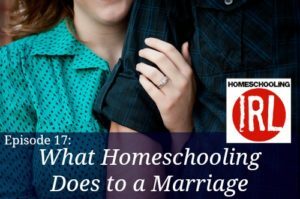 Fletch and Kendra dive right into the middle of the topic and discuss how the stress of homeschooling can leak into your marriage relationship. 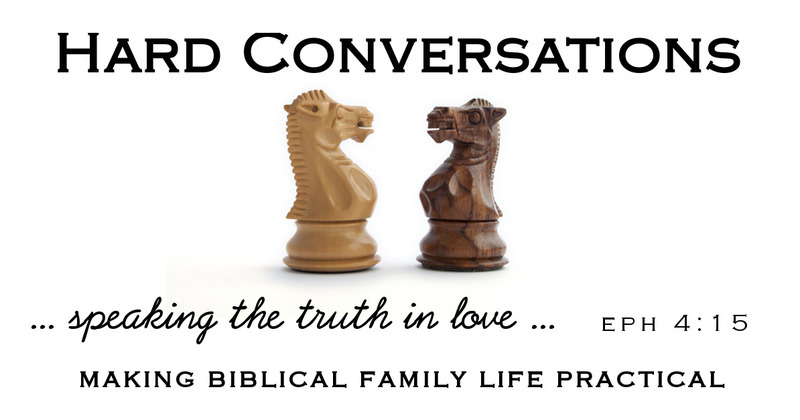 Throughout this episode you will hear live interviews conducted with couples on the floor of the Teach Them Diligently Conference in Nashville, TN. Be prepared for answers that you might not expect! Fletch and Kendra also spend time talking and laughing with TTD conference founders and directors, David and Leslie Nunnery, about the challenges we’ve seen in our own marriages and some helpful ideas on how to preserve intimacy in the middle of family, life and school. Pull up a chair and prepare to get real with Fletch and Kendra as we look at What Homeschooling Does To A Marriage. 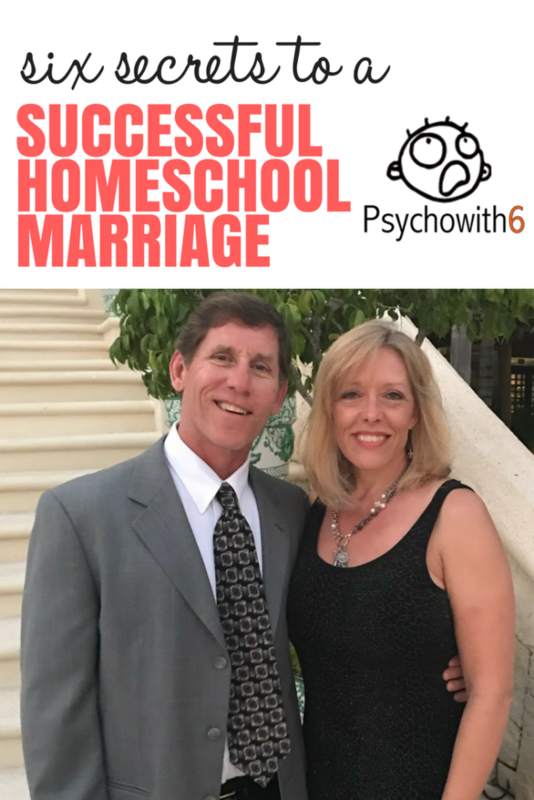 I can’t wait to share my interview with my husband of 25 years in which we share secrets for a successful homeschool marriage. 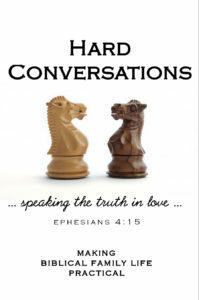 Communication: Key to Your Marriage by H. Norman Wright. Sheet Music by Kevin Leman. What other suggestions do you have for keeping a homeschooling marriage strong? Comment and let me know.